A team of London-based researchers recently published a study looking at the effects air pollution has on developing dementia. In the study -- entitled “Are noise and air pollution related to the incidence of dementia? A cohort study in London, England” and published in the British Medical Journal -- the researchers evaluated data from 130,978 adults aged 50-79 in 2004 to see if areas of heavy traffic and noise pollution affect dementia diagnoses. According to the research, dementia is the leading cause of death in England and Wales, accounting for 12 percent of registered deaths. Based on the study, the group found a correlation between air pollution across residential London and dementia diagnoses. Prior to the study, air pollution was found to be a known cause of respiratory problems, as well as heart disease and stroke. However, the effect it had on cognitive diseases, like dementia, was a previously under researched area. The research team looked at anonymous health records from the Clinical Practice Research Datalink (CPRD), which has been collecting data from general practices across London for over 30 years. Additionally, the researchers only looked at patients that went to doctors with addresses near the M25 motorway in London. In choosing this specific location, the scientists were able to narrow down just how much exposure to air pollution these participants had, as well as how close they were to high traffic areas. Specifically, the researchers looked at how nitrogen dioxide, fine particulate matter, and ozone affected each of the participants. 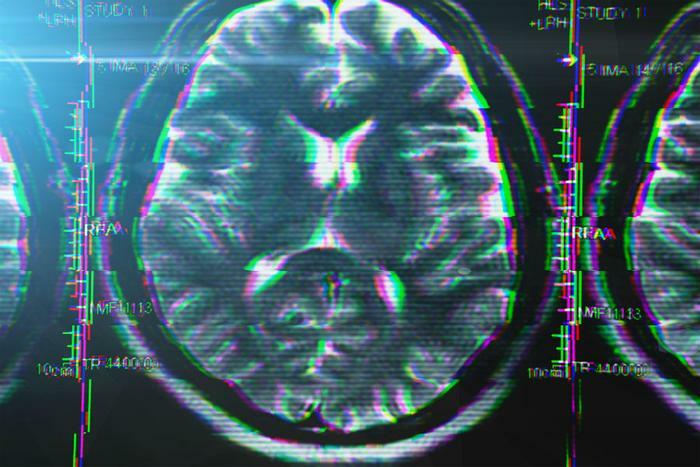 Physicians have yet to pinpoint the exact cause of dementia, and the researchers pointed out in their study that many factors are at play in the final diagnosis. Moreover, the observational nature of the study could make the researchers’ findings only applicable to the area in which the study took place. The findings are also limited strictly to the patients observed in this study, thus making the long-term effects -- as well as the overall impact of air pollution on dementia -- still unknown. Overall, the researchers found that their observational findings lined up with other leading factors of dementia -- namely diabetes and smoking. Throughout the course of the study, 2,181 patients (1.7 percent) were diagnosed with dementia. However, patients’ location played a rather significant role in their diagnoses. Compared with those who lived in areas in the bottom fifth of nitrogen oxide levels, those who lived in areas with the top fifth of nitrogen oxide levels were 40 percent more likely to be diagnosed with dementia. The results were similar in areas with high levels of fine particulate matter.